Hi, can I enquire on your capsule machines and how you price them? Interested in renting them for an event. Thank you. We are working on a customised capsule toys for our event. 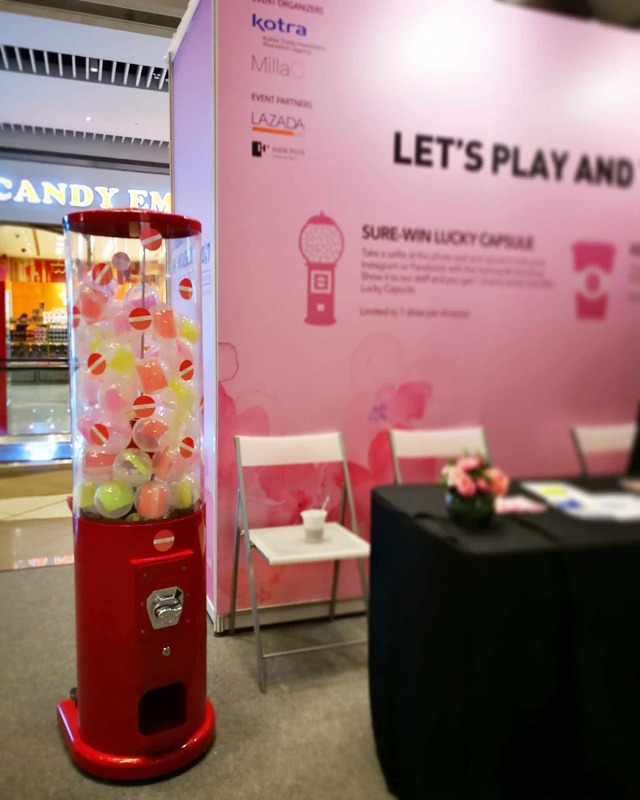 Seeking for renting of the capsule ball machine, please advise what is the size of capsule if we would like to use your machine?